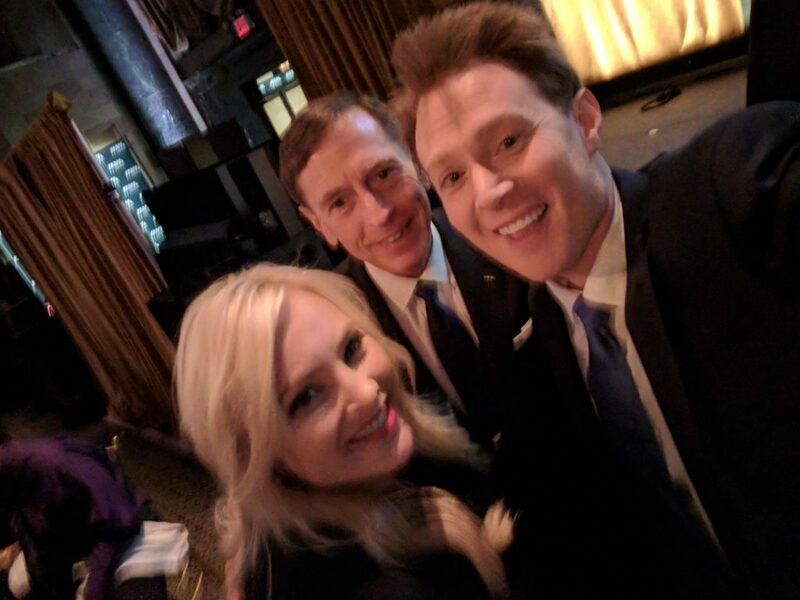 Clay Aiken Attends The IAVA Heroes Gala! 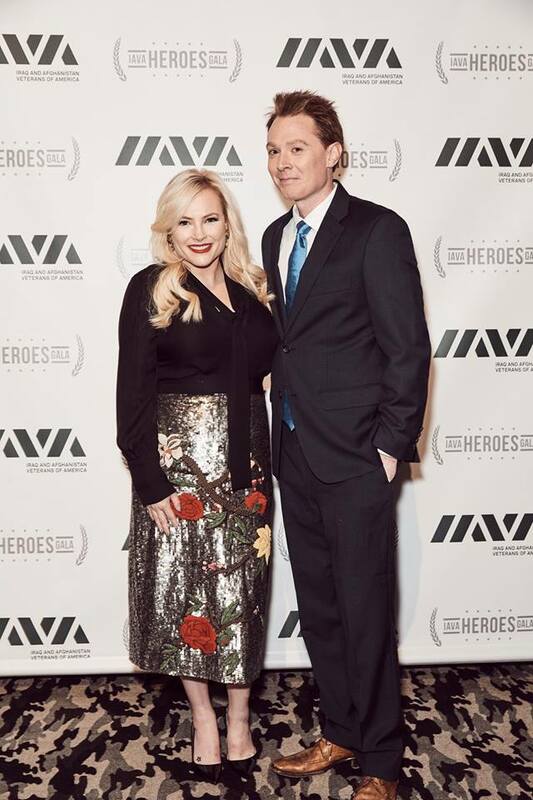 On Thursday night, Clay Aiken attended the IAVA Heroes Gala. The important event was held at the beautiful Cipriani Restaurant in New York City. Iraq and Afghanistan Veterans of America (IAVA) is the leading non-profit that connects, empowers and unites Post-9/11 veterans. The Gala was certainly held on the right day, just 2 days before Veterans Day. There was a lot of social media about the event. It was fun to see that Clay was front and center as he ate dinner. Yes…that is Clay having dinner right in the front. I wonder what was served at dinner!! 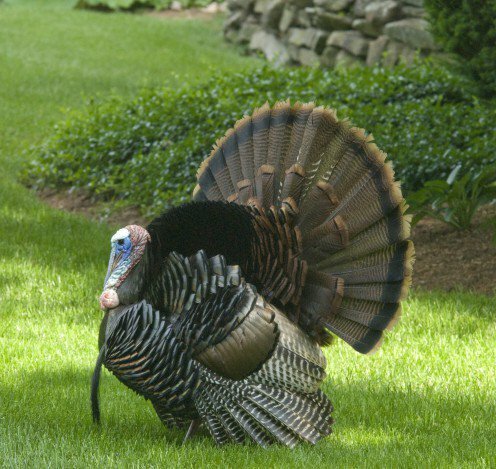 Clay Aiken: . 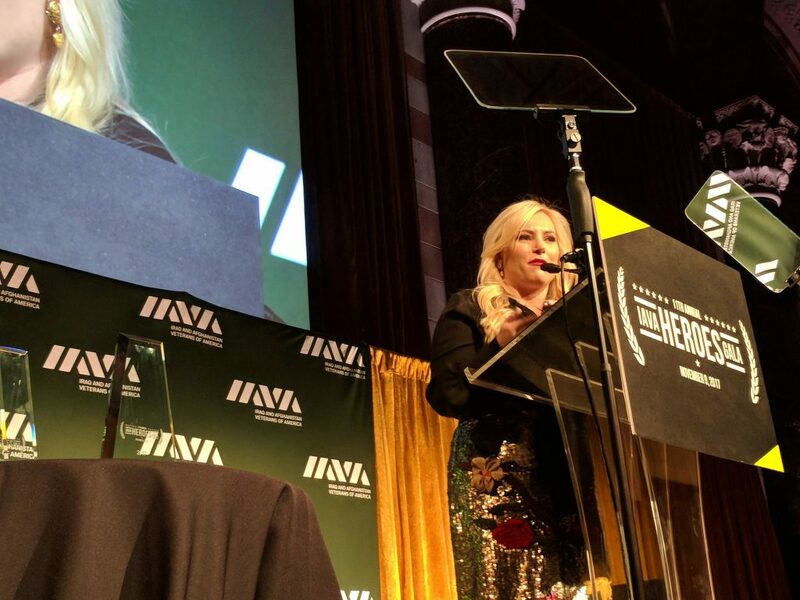 @MeghanMcCain is killin it at #iavaheroesgala tonight. 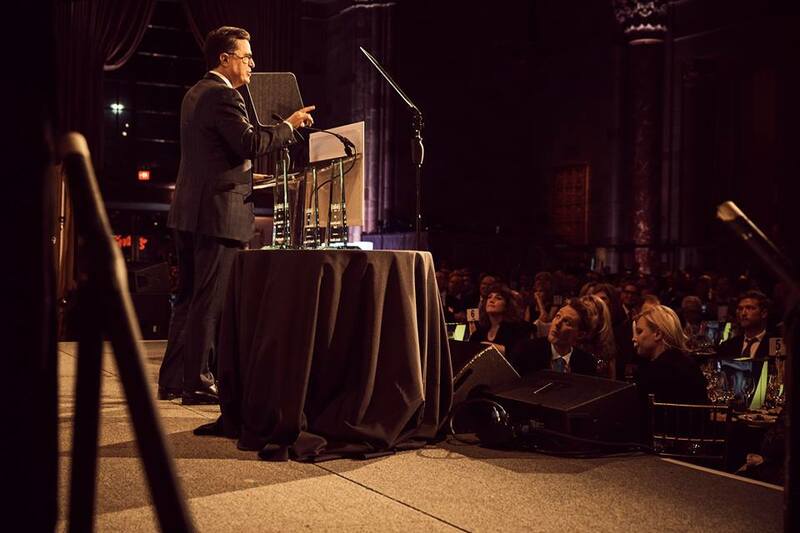 Clay seemed to listen to Stephen Colbert carefully as he spoke at the Gala! Clay and Meghan walked the red carpet together at the event! Thank you for joining us @clayaiken— hopefully we can show you how veterans party tonight! It seems like it was a wonderful Gala. I hope the organization raised lots of money! will discuss the Texas church shooting, this week’s big Democratic election wins & more! enjoyed the night. This is a big deal for both of them and it was nice they went together. Hope it was a big success for the veterans! 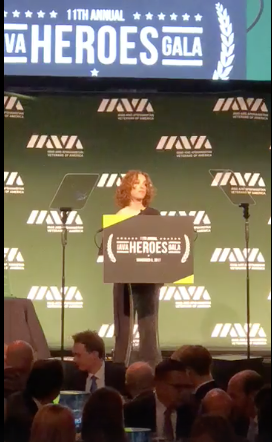 Love all the pictures from the IAVA Heroes Gala! What an eventful night! It is my first time knowing of this organization, too! Clay and Meghan make a beautiful couple! Looking forward to BOLD this morning! Everyone have a wonderful weekend! I hadn't heard of the IAVA before this post. Thanks for keeping us informed. Meghan mentioned on The View that she is recently engaged. Wonder if Clay will be at the wedding. They seem to be best of friends even though they are poles apart politically. It was lovely that Meghan mentioned IAVA the next day on The View…and that Clay attended the event with her. Error: Error validating access token: Session has expired on Tuesday, 21-Aug-18 16:13:01 PDT. The current time is Friday, 26-Apr-19 01:33:11 PDT.